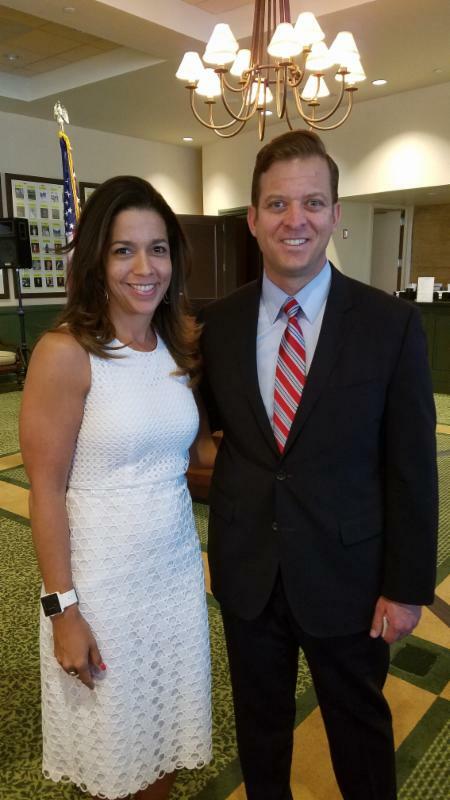 Exciting updates from your Chamber! We are taking a break from monthly luncheons, but please don't be fooled, the Chamber is working hard this summer to keep your business active. We are happy to announce that we have hired a part-time employee to assist with day to day task and cover for our Executive Director, Melanie, while on maternity leave. Yuliya Mursuli Soto is an Architect student who comes to us from Corpus Christi, TX. In the short time she has been with us, she has hit the ground running and has already shown her worth. 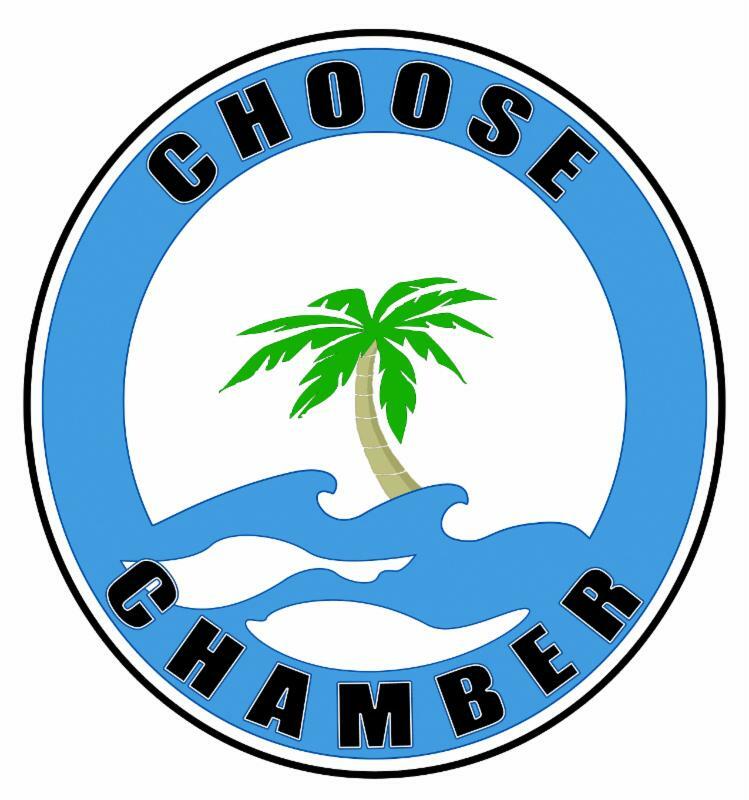 We are also happy to announce that the Chamber office has moved to the first floor of the Ocean Reef Business Center, Suite 142. Please feel free to stop by sometime to extend a warm welcome to Yuliya and check out our new digs! As always, we are here to serve you. We are only a phone call or email away, so please let us know if there is anything we can do to assist you. Chamber members, Brown & Brown Insurance Homestead Florida (dba TR Jones & Co.), have been in the Insurance business since 1939. Brown & Brown, and its subsidiaries, offer a broad range of insurance products and services, as well as risk management, third party administration, managed health care, and Medicare set-aside services and programs. They have been providing service to business, public entity, individual, trade, and professional association clients nationwide. The company is highly regarded for its 75 years of proven experience and providing the programs necessary to properly protect every type of business enterprise. For more information call your advisor today! Contact us to sponsor this great luncheon! ATTENTION: July 1st is the deadline for this year's Scholarship Applications. Each year the Chamber grants several scholarships to the deserving children of Chamber Members and their qualified employees. The success of this year's golf tournament has ensured that the Chamber can award more scholarships this year. 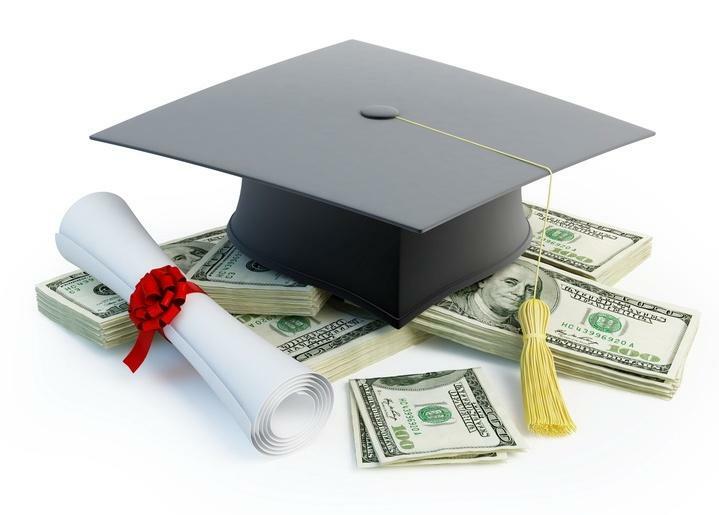 If you are a Chamber Member and have not received your scholarship application, please click the link below. 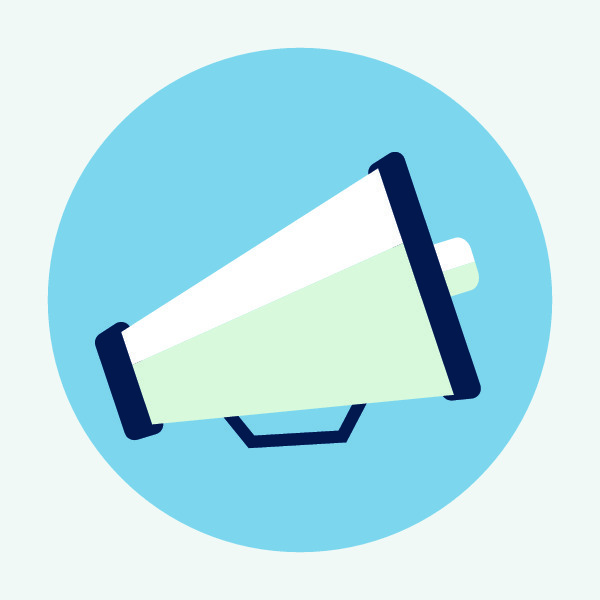 Sponsoring business must be an active Chamber Member in good standing. Renewals are coming in fast and steady. 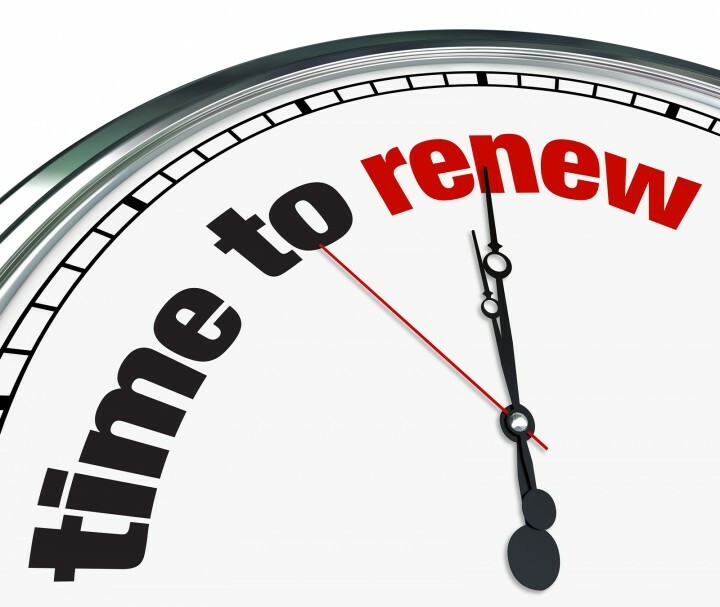 If you have not received your renewal invoice, please call or email our office so that we may assist you. We have several membership options this year and are happy to discuss these options should you have any questions. Click on the link below for more information and visit our website to renew or join today! -A minimum of 3 years sales experience coupled with a proven track record of success.